For decades, NPL has manufactured some of the largest hardshell navigational buoys which have been utilized by coast guards throughout the world. 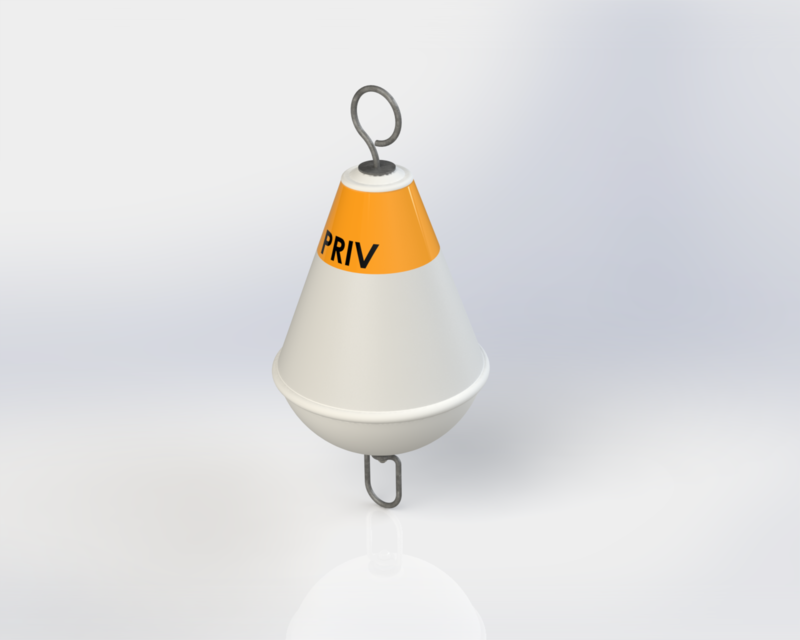 Drawing upon that experience and knowledge we have created a line of polyethylene buoys that offer high visibility, durable materials, and superior connections for securement. 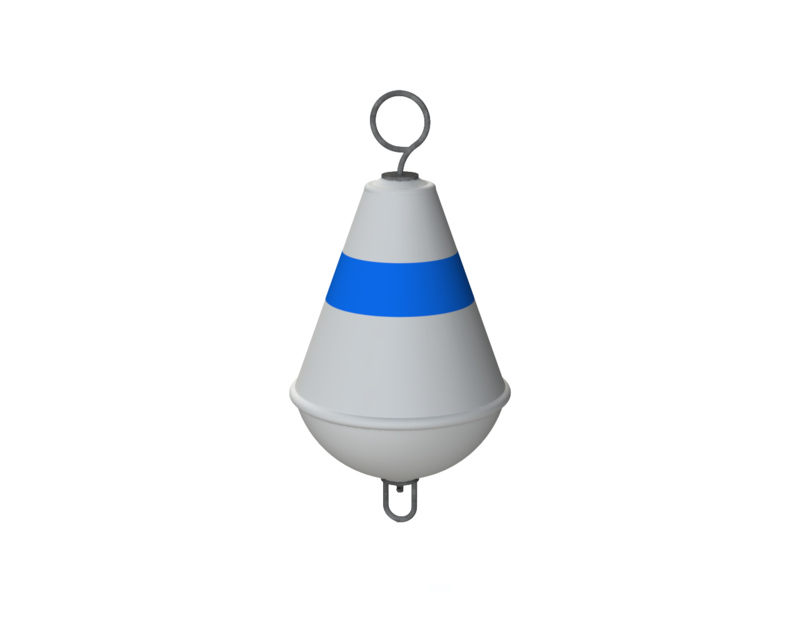 Our mooring buoys are designed to meet federal requirements and reduce deployment costs. 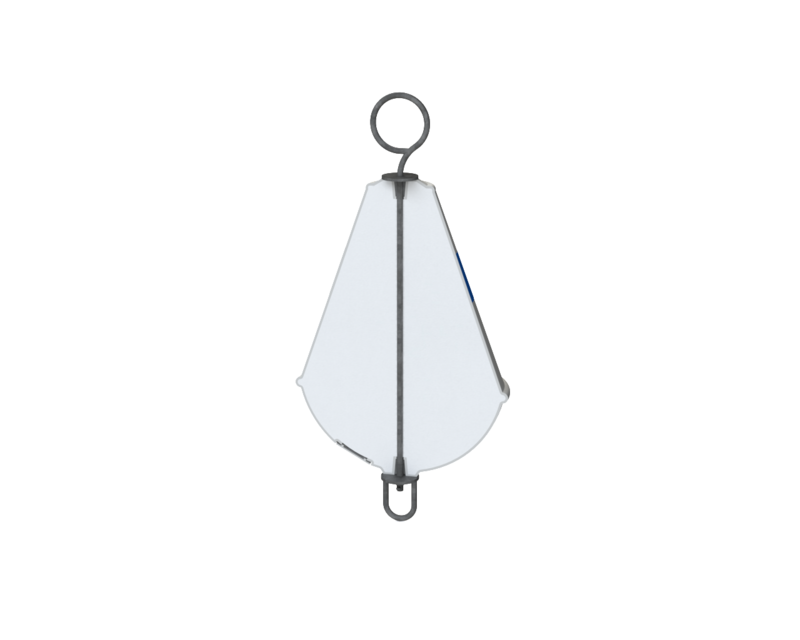 MB 45 comes with a galvanized rod.